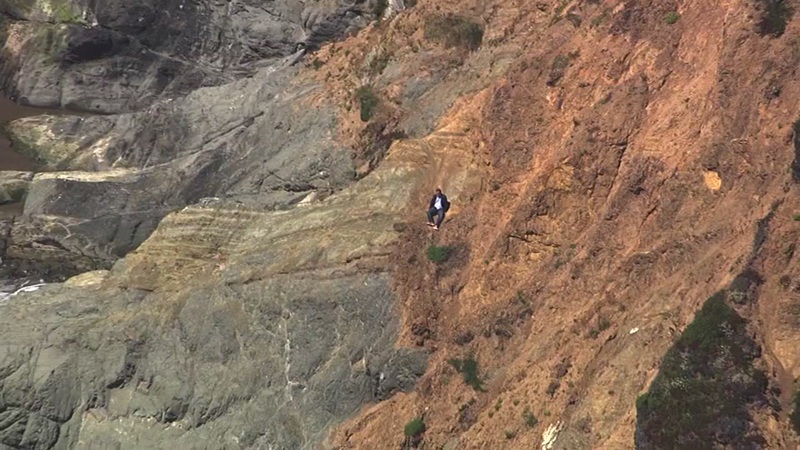 SAN FRANCISCO -- A person was rescued from a cliff above Baker Beach in San Francisco Friday, fire officials said. The rescue was first reported 2:36 p.m. near Battery Crosby. The person was successfully pulled to safety by crews just after 4 p.m.